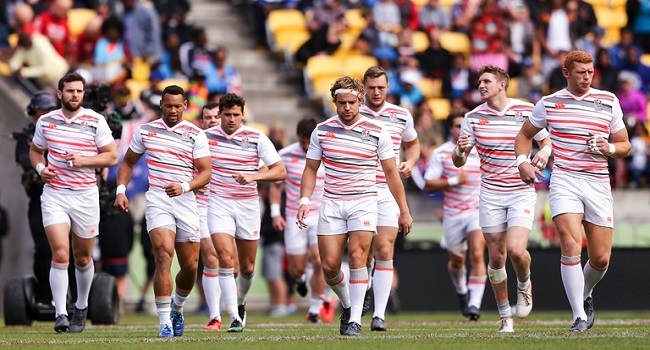 The England 7s side will need to do a lot of soul searching before they face defending champions South Africa in the Cup quarterfinal in Dubai. The England-South Africa match is expected to be a mouthwatering battle as both teams will try and give its best shot to progress to the semifinal. Meanwhile, in the first quarterfinal tonight, South Africa plays England at 8pm, New Zealand plays Scotland at 8.22pm, and Australia meets Argentina at 8.44pm and in the final quarterfinal Fiji faces USA at 9.06pm.